Anticipate and prevent storage infrastructure problems by combining flash storage with cutting-edge technology. Digital transformation requires companies to be nimbler, more proactive, and more responsive to customers. Our always-on culture has begotten the need for always-available data. Meanwhile, the tolerance for downtime continues to plummet. Whether it’s a bank customer conducting a financial transaction or a salesperson submitting an order, a processing delay is no longer acceptable. An interruption like this sets off an IT scramble to determine how to fix that “app-data gap” — i.e., what’s causing delays in data delivery to applications. To alleviate the app-data gap and improve data-center operations, many organizations have turned to flash storage, which speeds delivery and improves performance. And while it does provide much-improved efficiency and speed than traditional hard drive disk storage, flash alone doesn’t solve other problems like configuration and interoperability issues that cause the app-data gap. This is where artificial intelligence (AI) and predictive analytics enter the picture. There’s no shortage of data. It’s everywhere – including within storage management and data center technologies. The question is: How we can better use that data to anticipate and prevent issues that cause the app-data gap? Storage solutions embedded with AI is a win-win for business and IT. Predicting and preventing obstacles to application performance minimizes downtime, increases productivity levels — meaning faster time to market — and reduces operational costs. For the IT department, predictive technology improves data storage management and capacity planning in the data center. It also reduces the amount of manual time and personnel costs it takes to address performance problems, while giving IT staff the freedom to focus on strategy and innovation. The latest generation of HPE Nimble Storage uses predictive flash storage technology powered by AI to bridge the app-data gap. It delivers non-stop availability, ensuring reliable performance and application uptime. 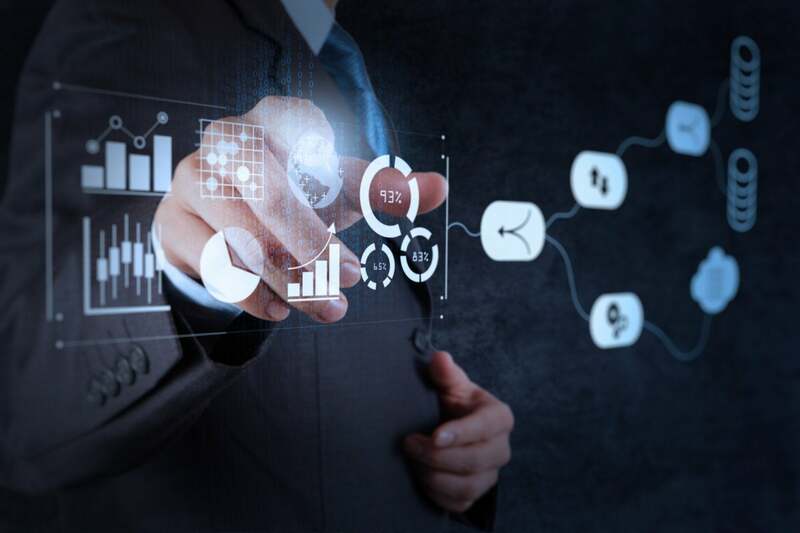 The platform leverages HPE InfoSight analytics technology to diagnose issues as they arise and predict potential problem areas. Using a comprehensive system of rich telemetry sensors, the HPE Nimble Storage solution collects data to identify, for example, networking, configuration, or hosting issues, and presents a complete picture of what’s happening throughout the storage environment. Thanks to the capabilities of HPE InfoSight in HPE Nimble Storage environments, 86% of issues are resolved automatically before customers know a problem even exists. Click here to learn more about the app-data gap and how the combination of flash storage and predictive analytics can change your data center.